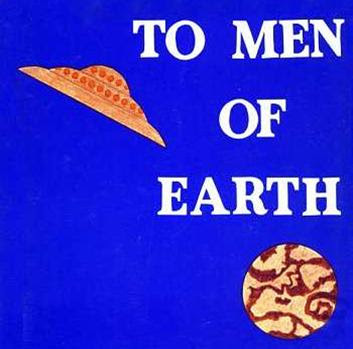 The cover art is adapted from a book of the same name by contactee Daniel W Fry. Here we have another planetary potpourri of attitudes towas space life, from angry to whimsical. Have fun! That’s a paraphrase of part of Psalms 90:12. If you’ve ever been charge of a payroll department, it could be your prayer! Back before auto-calculations and payroll computer programs, accountants and paycheck figurers were forced to keep paper records. 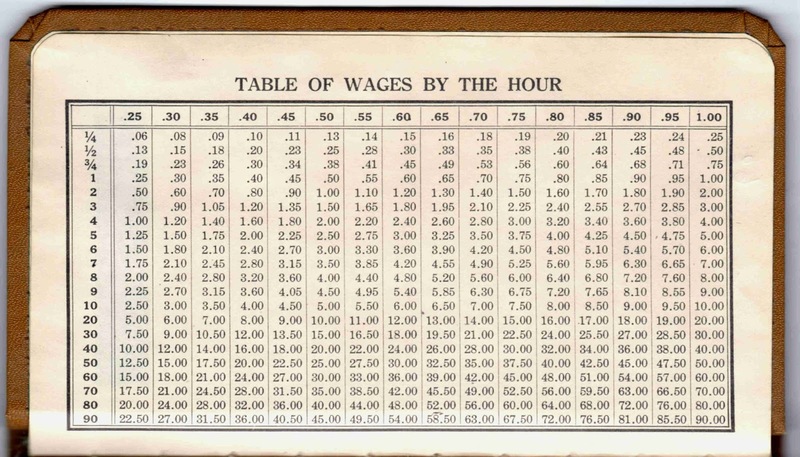 Of course, in a world that ran on paper, there would have been an entire section of industry dedicated to helping the hapless tracker-of-earnings. 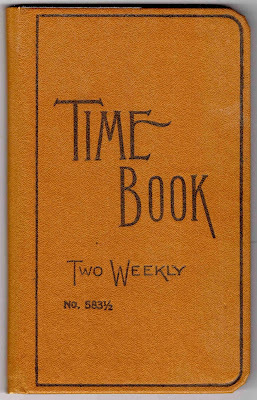 Enter the Two Weekly Time Book! 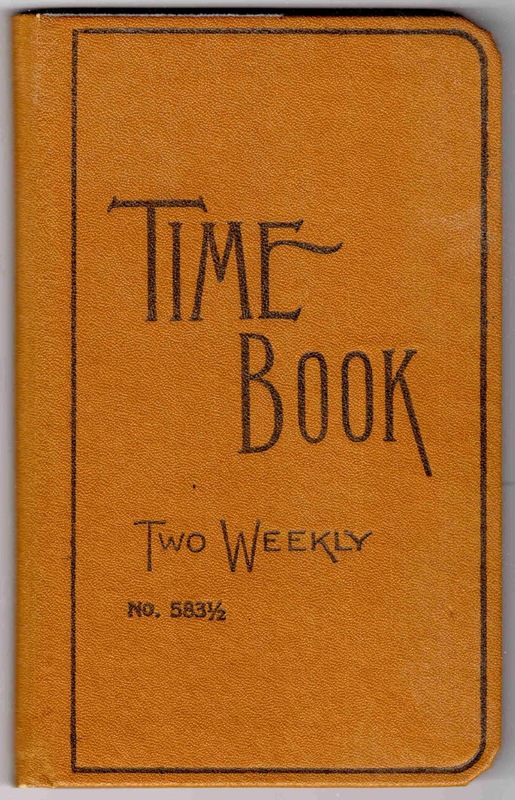 This particular volume, according to a sticker inside the cover, came from Wesbanco, an office supplier once located in downtown Oklahoma City. According to a Google search, this concern is now part of Southwestern Office Supplies. 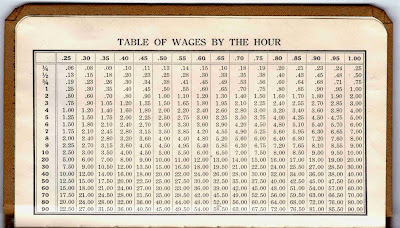 Using this handy-dandy Table of Wages, you could multiply how many hours an employee worked, times a range of hourly wages from 25¢ to the lordly sum of $1.75 -- thus coming up with their pay. That chart was only the opener. 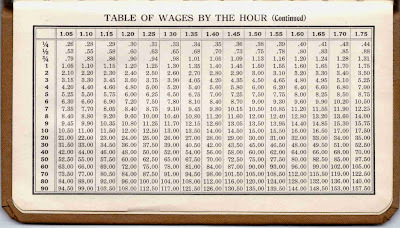 The rest of the book was for recording the work of your employees. 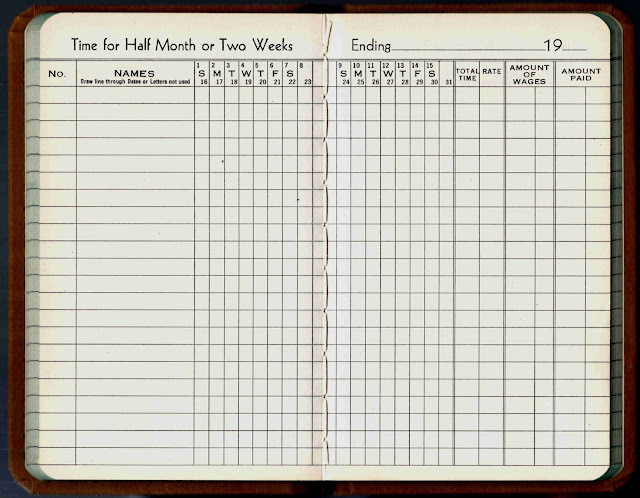 As indicated by the cover, a conscientious employer would use one book for each two-week period (thus guaranteeing a market for the supplier of these blank books). Other than the Wesbanco sticker, there’s no printer or publishing info anywhere in the book. No dates either. 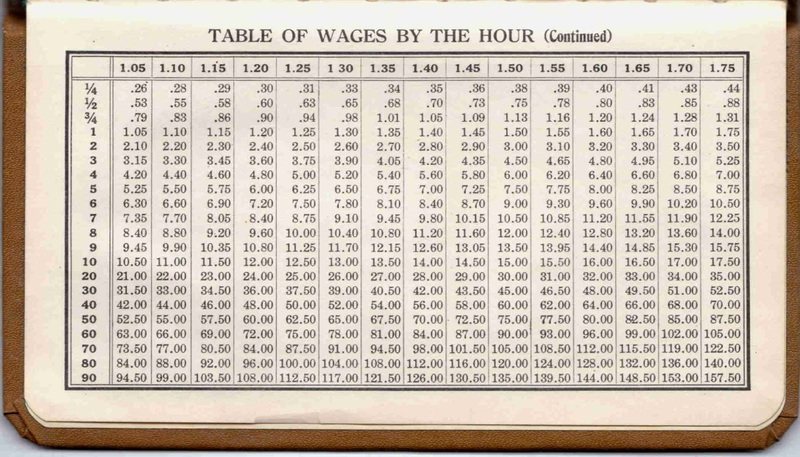 I’m guessing that this book hails from the 1940s. Anybody a better guesser than me? Do any of you know more? Let me know!